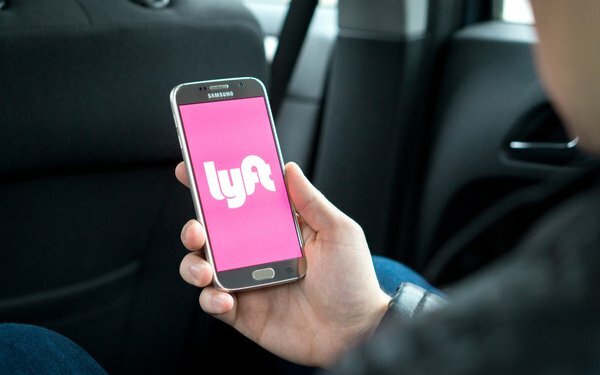 Lyft has submitted a draft registration with the Securities and Exchange Commission for an initial public offering of its common stock, according to the company. The number of shares to be offered and the price range for the planned offering have not yet been determined, according to a statement from the ride-hailing service. The long-awaited IPO is expected after the SEC completes its review process. The offering is planned for the first half of 2019, with Uber also expecting to look at an IPO at a valuation of about $120 billion, according to Reuters.